We want to give you a huge congratulations and a sophisticated send-off on your next journey after graduating The University of Sheffield! 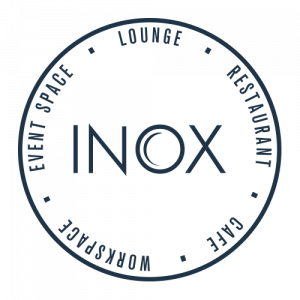 At Inox Dine our talented Head Chef, Joe Berry, has been hard at work creating a delicious menu especially for you on 16th and 17th January. We’ll be open from 7am on Level 5 of the Students’ Union, so whether it’s morning, noon or night we would love to welcome you for a bite to eat. We’ll even include a complimentary glass of fizz when you order from the Winter Graduation 2014 menu, so your friends and family can toast your accomplishments!